Renewal Annuities are due during the pendency of a design or design application, on the first day of January of each year following the filing date of the application. They may be paid within three months of this due date, i.e. before 31st March each year. Saudi Arabia deposited its instrument of accession to the PCT on 3 May 2013, so becoming the 147th Contracting State of the PCT. 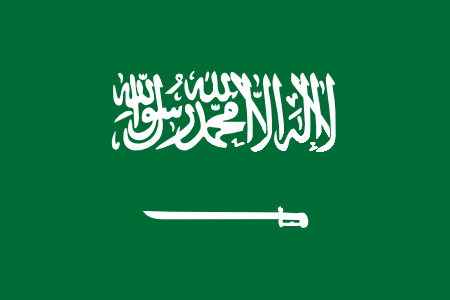 It will become bound by the PCT on 3 August 2013, such that any international application filed on or after that date will automatically include the designation of Saudi Arabia. In addition, nationals and residents of Saudi Arabia will be entitled, as from 3 August 2013, to file international applications under the PCT. The examination of applications has now commenced, but contrary to earlier assurances by the Patent Office that the rights in all applications filed under the old law would be safeguarded, the Patent Office has started to issue notices of rejection of applications based on foreign granted patents on the grounds that the novelty requirements under the new law have not been met.